Introduction to Actel's Soft ARM7 Core. This webcast shows how to quickly implement applications, using the soft IP version of ARM7TDMI-SÃƒÂ¢Ã¢â‚¬Å¾Ã‚Â¢ optimized for Actel's Flash-based FPGAs, no upfront licensing fees, no royalties. TodayÃƒÂ¢Ã¢â€šÂ¬Ã¢â€žÂ¢s systems demand more performance, higher integration, and customization capabilities, but most systems cannot afford an increase in power budget. Learn how Altera developed a high-end 65-nm FPGA that met system designers' needs to increase performance and logic capacity, while reducing power. 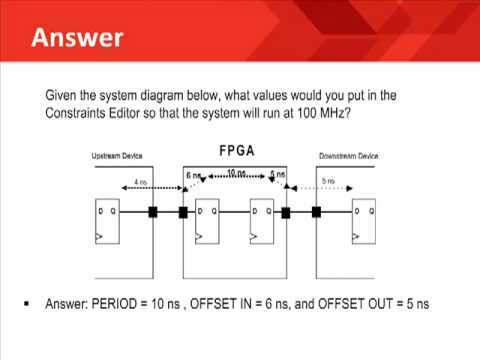 You'll learn to use Altera's unique technologies that help reduce power consumption in your designs.